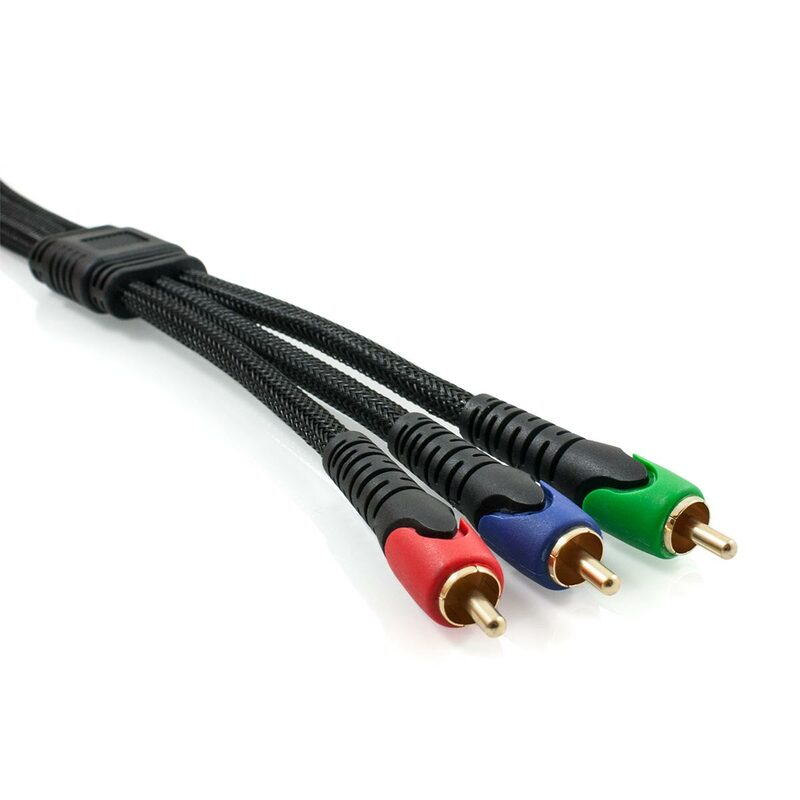 This Space Neptune Series™ Component Video Cable combines a range of high end attributes which work in synergy to facilitate flawless performance, which in turn will guarantee that you are provided with razor sharp video. 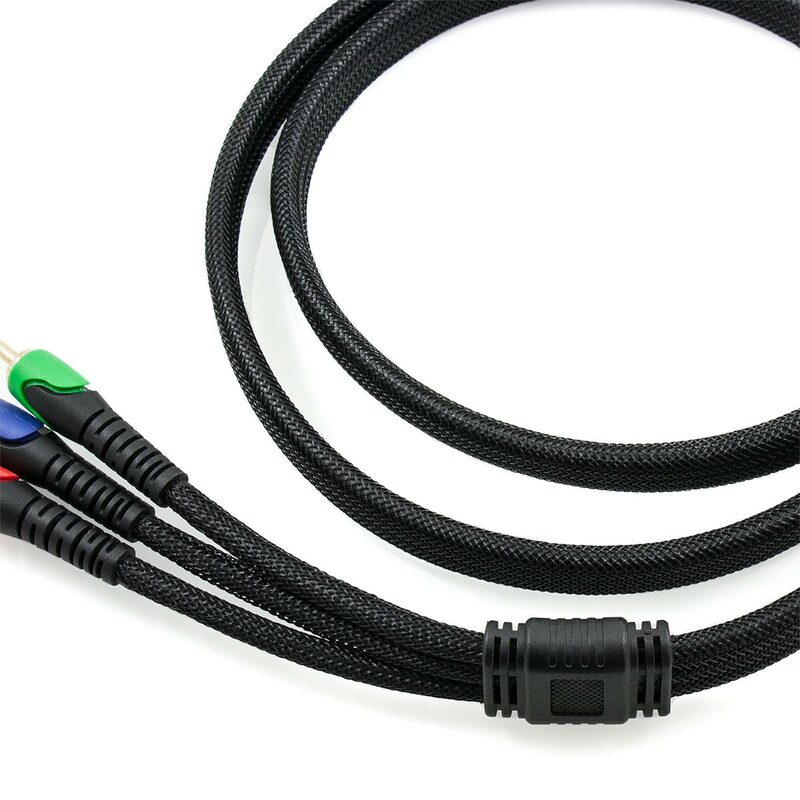 This high performance cable features a pure copper conductor and dual layer shielding. The outer shield is comprised of 32 strands of 0.10mm copper. As an extra step to ensure the highest quality signal possible, this cable features a nitrogen gas injected dielectric to provide a balanced impedance. 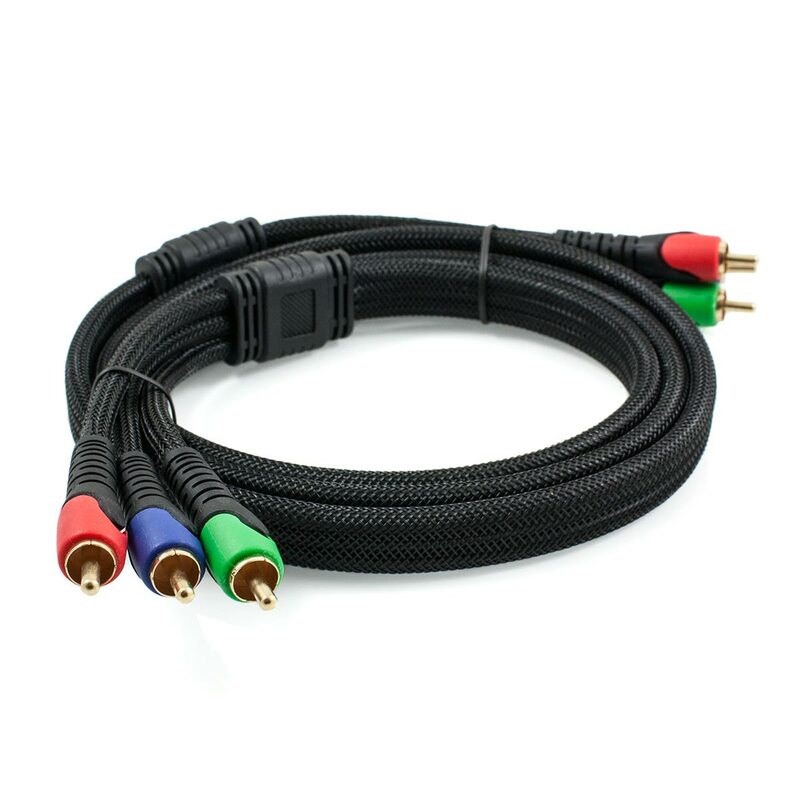 This Component Video Cable also features 24k gold plated connectors to ensure that the highest signal integrity is maintained. This will ensure that this cable will deliver perfect performance for many years to come. For the finishing touch, this cable features a double weave outer nylon braid. Besides adding another layer of protection, this will also ensure that the outer layer of the cable is highly durable, maintaining a barrier against interference. Ordered this cable yesterday and was delivered this morning. Quicker, easier and cheaper than our local stores. 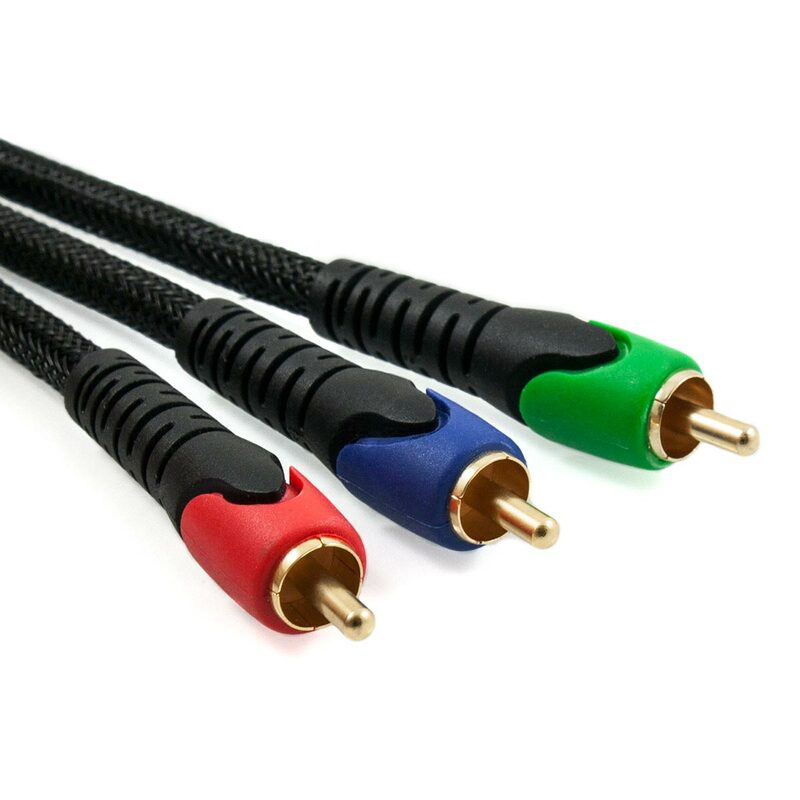 Cable is excellent quality and just what I was looking for.